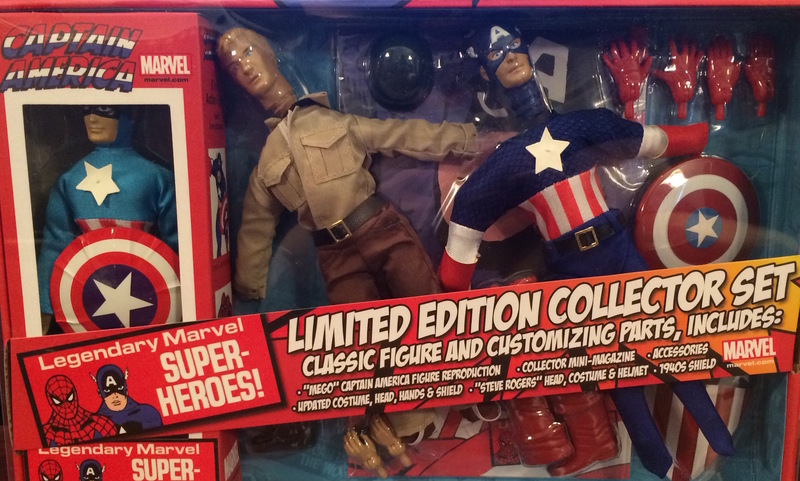 (CONTEST CLOSED) Win this RETRO CAPTAIN AMERICA Set From Diamond Select! Home » (CONTEST CLOSED) Win this RETRO CAPTAIN AMERICA Set From Diamond Select! (UPDATED: CONTEST CLOSED) Diamond Select has released the second Marvel figure in its Mego replica line … and here’s how you can win the brand new Captain America! 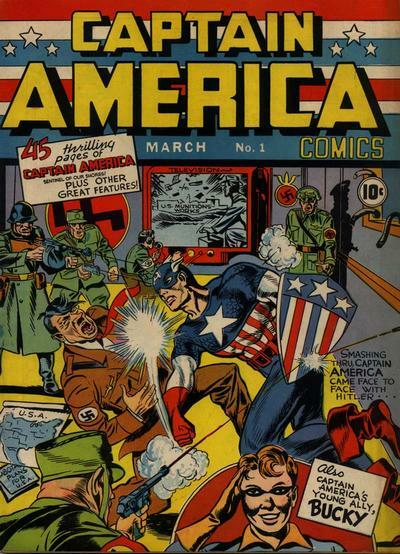 Step 1: Answer this question: Who drew the cover to Captain America Comics #1? Step 2: Email the answer to The13thD@gmail.com. To expedite shipping, include your address in your entry! Step 3: One winner will be selected at random from those who send in a correct answer. The Fine Print: One entry per person. Prize will only be shipped to a continental U.S. address and will be sent within about 30 days of contest’s end. Entries must be received by 11:00 p.m. ET on Sunday, April 19. Aww. Think I know the answer. But I live in continental Canada!